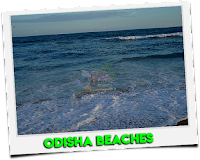 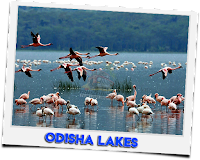 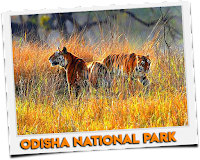 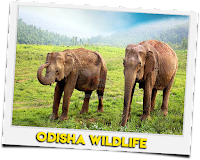 Basically this website gives you data regarding odisha state .Odisha is a very beautiful state among all the state of India. 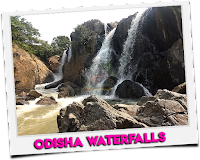 It is situated at the east site of India map & it’s capital is Bhubaneswar. 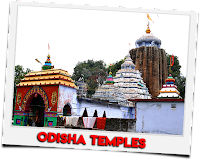 Odisha is famous for Shree jagannath Temple.So this website is for travel & food lover.